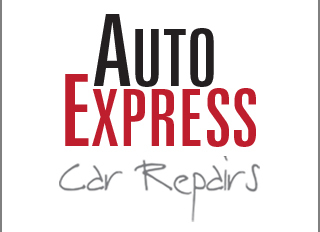 We service all makes and models of cars, light commercial vehicles and motor bikes and specialise in BMW, Volkswagen, Audi, Mercedes-Benz, Seat and Skoda. 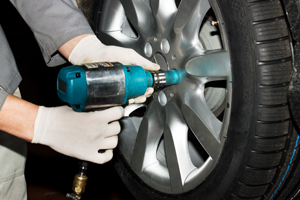 Our technicians are trained to service your vehicle to the highest level. Regular servicing means better fuel economy, safety, and reduced risk of costly repairs. At Auto Express Car Repairs we use the latest diagnostic equipment to deal with every eventuality. If your vehicle has broken down, not running efficiently or has failed its MOT, our diagnostic equipment will diagnose the precise fault. Our objective is to undertake repairs quickly and efficiently and as cost effectively as possible. 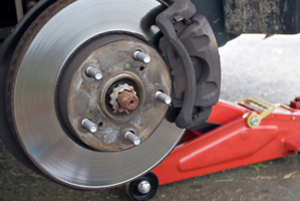 As an established and experienced car service centre, we also fix the most challenging vehicle repairs. 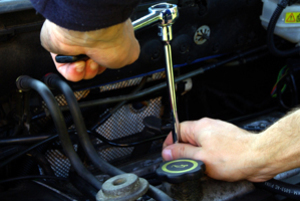 Using our latest diagnostic systems, we can inspect and identify the cause of any issues you may be encountering and rectify any faults that require attention. Our work and parts are guaranteed.